Khushi Kapoor Doesn’t Go Anywhere Without THIS... And We Wouldn’t Either! Each of us has that one thing we rely on, whether it's your best friend, a favourite blanket or in this case, a wardrobe essential. Bollywood stars and celeb kids are the same and also have a few closet keepsakes that they can't get tired of, even after years and years of owning them. 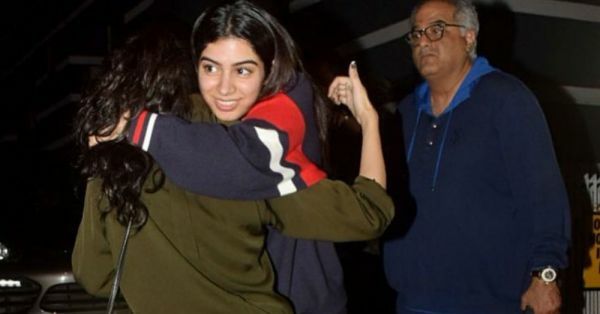 For Khushi Kapoor, it's a certain designer bag that we've now spotted several times and on many occasions. As we've already mentioned, luxury bags are an investment rather than just an expense - provided they possess all the qualities of a classic. Something that is bound to always be en vogue, has statement details to make it stand out and is also super versatile. 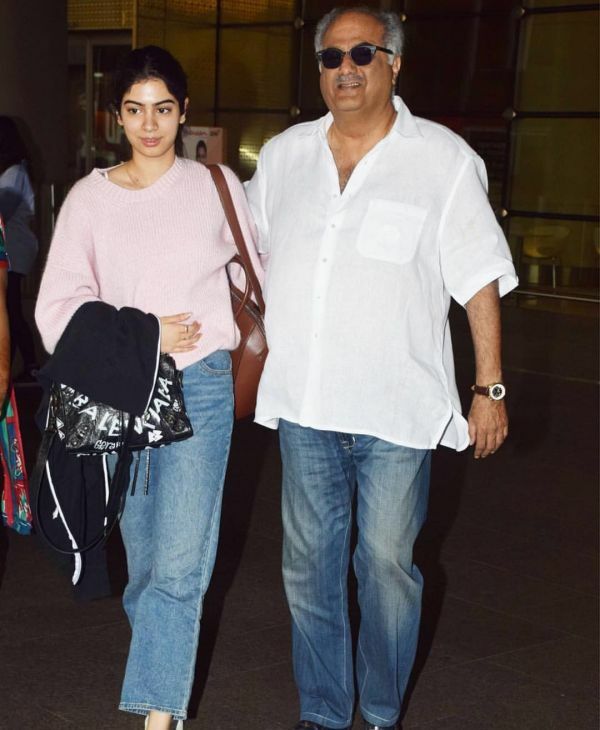 Khushi Kapoor's investment of choice that makes appearances every now and then on her arm is a black Balenciaga shoulder bag that's covered in white graffiti style text and flaunts a fringe tassel detail. The stylish Bollywood celeb kid has everything going for her and this bag adds to it. 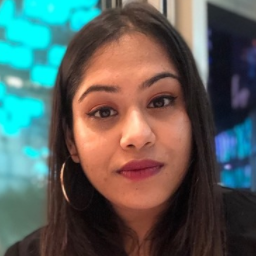 Yesterday, Khushi was spotted out and about in a casual outfit we all have in our closets - a black tee, blue mom jeans, white sneakers - and she accessorised the same with her black Balenciaga satchel. Look at Khushi double-bagging it, wearing a baby pink jumper and wide-legged, cropped jeans. The statement Balenciaga ups her fashion game, don't you think? Even though it's just a peek, you can see Khushi's chosen black Balenciaga that she clubbed with a navy sweatshirt with stripes, black leggings and sliders. 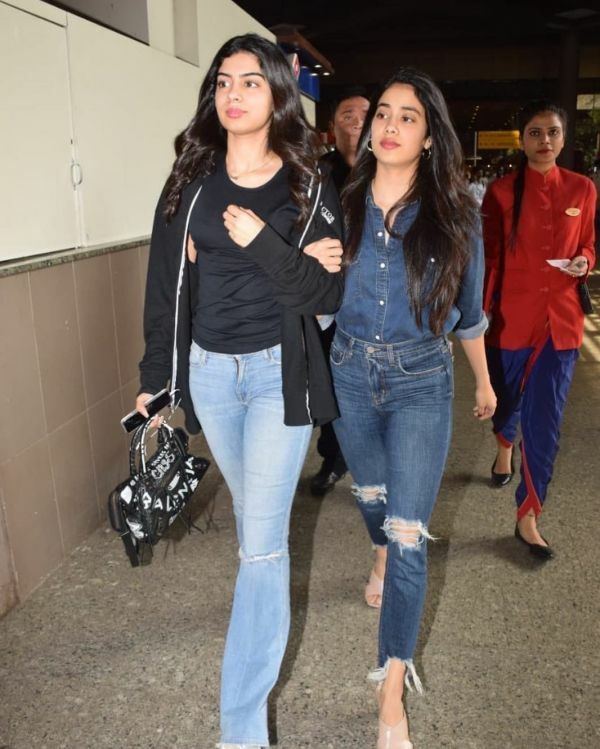 Travelling with her actor-sister, Janhvi, Khushi looked comfortable and on-point, having thrown on a t-shirt with denim bell bottoms, a black hoodie... and of course, her wordy satchel. Even with her gym attire, the black Balenciaga bag fits right in, doesn't it? Another airport OOTD, Khushi's funky graphic t-shirt and destroyed boyfriend jean combo wouldn't have been as flawless without her bag.